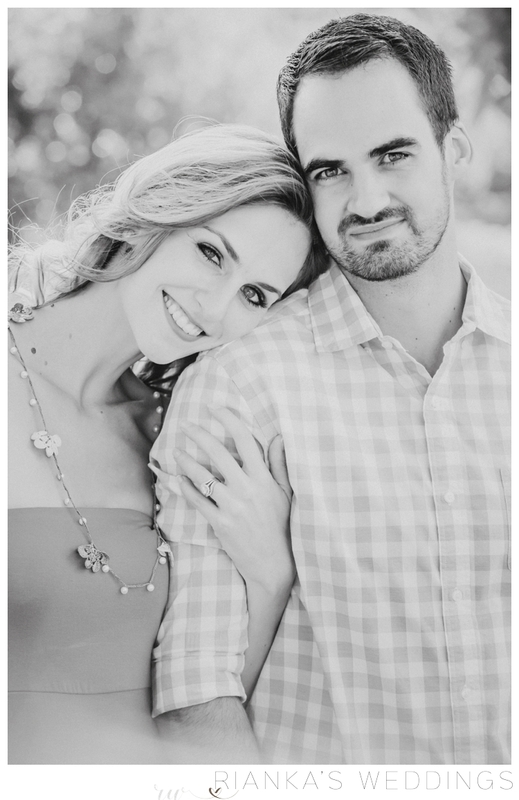 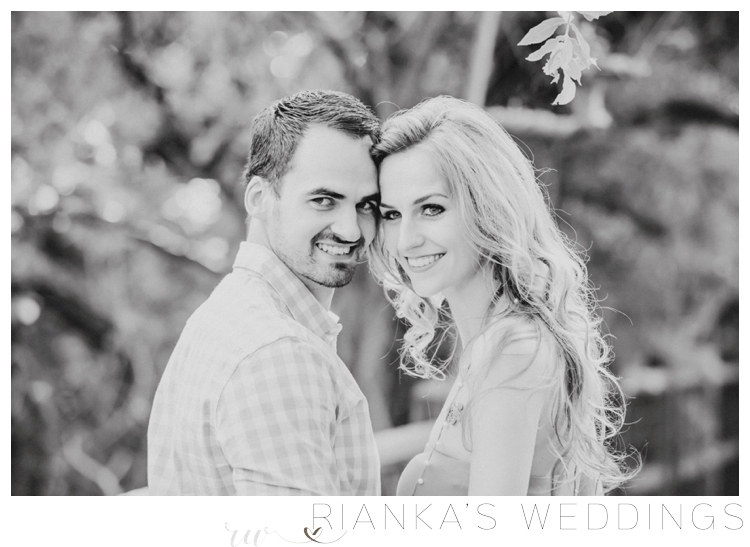 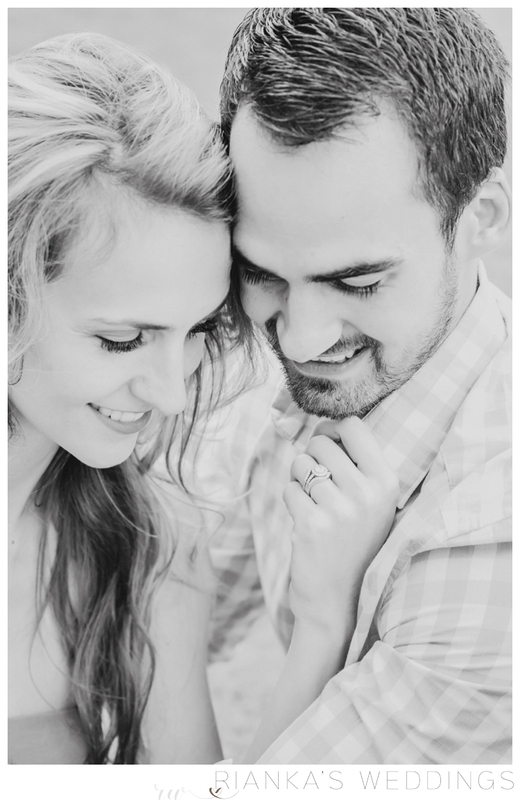 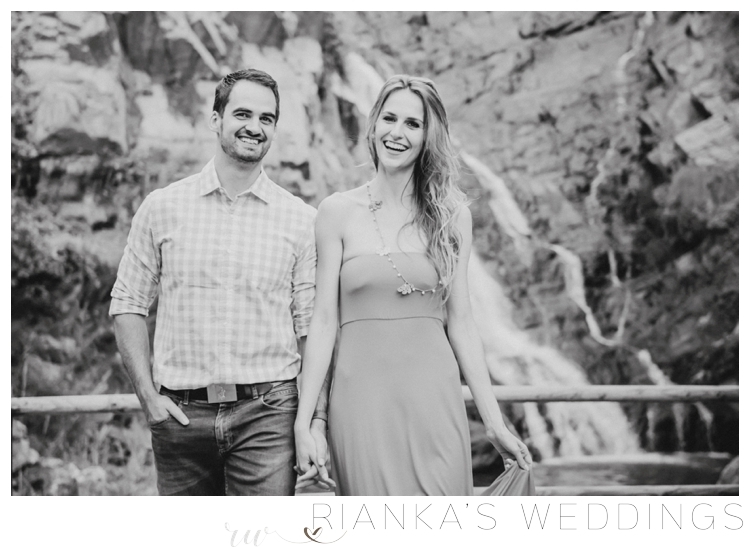 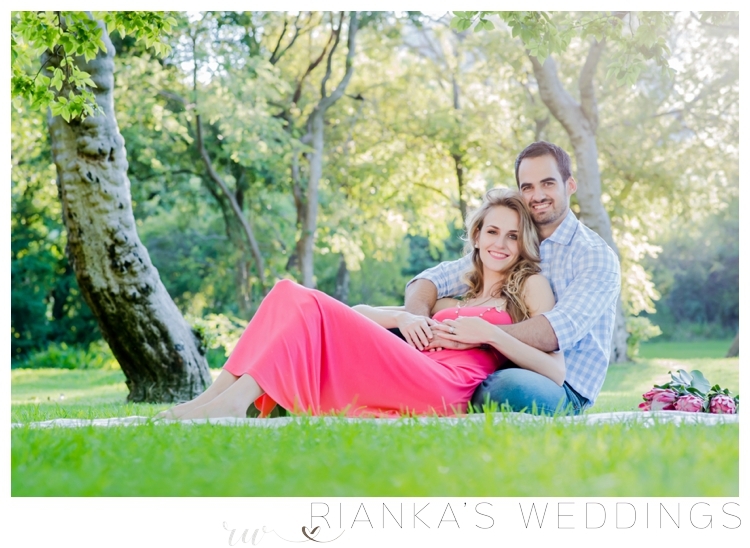 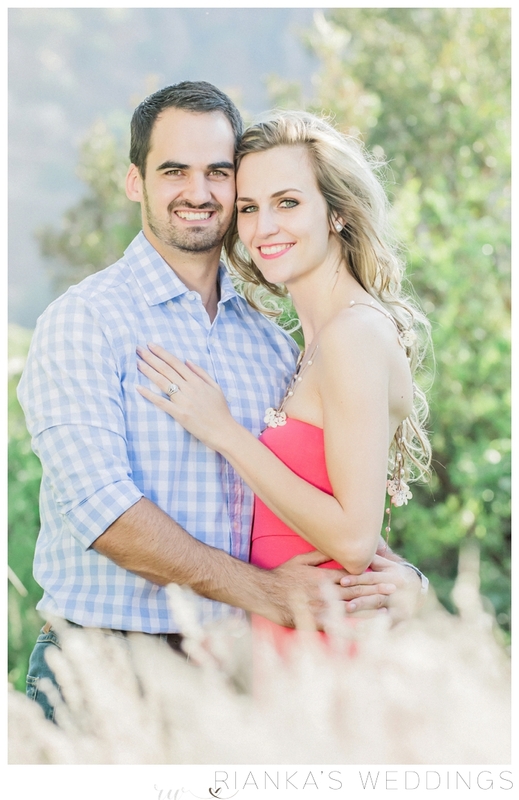 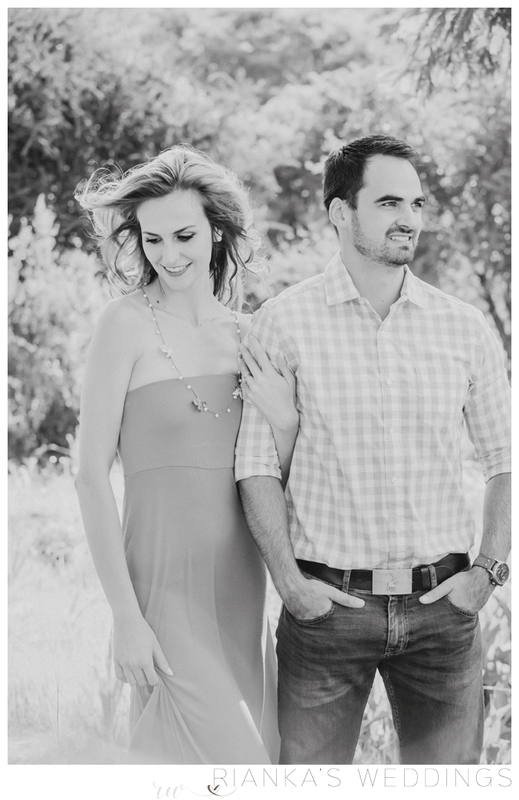 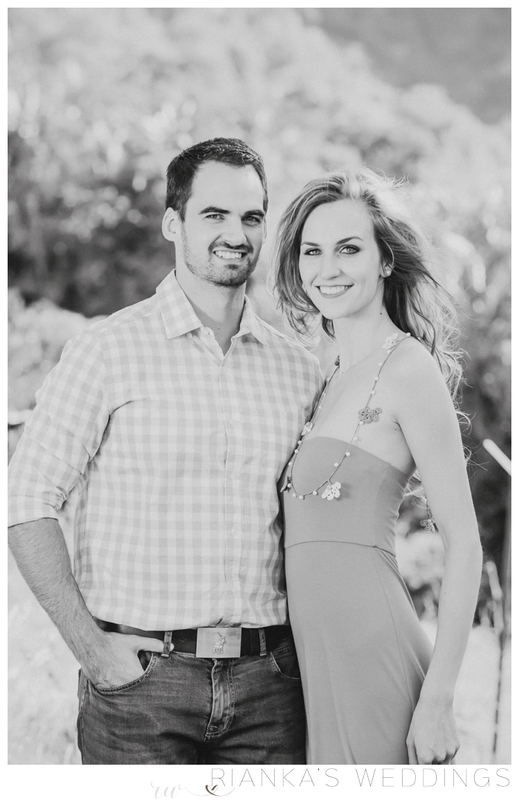 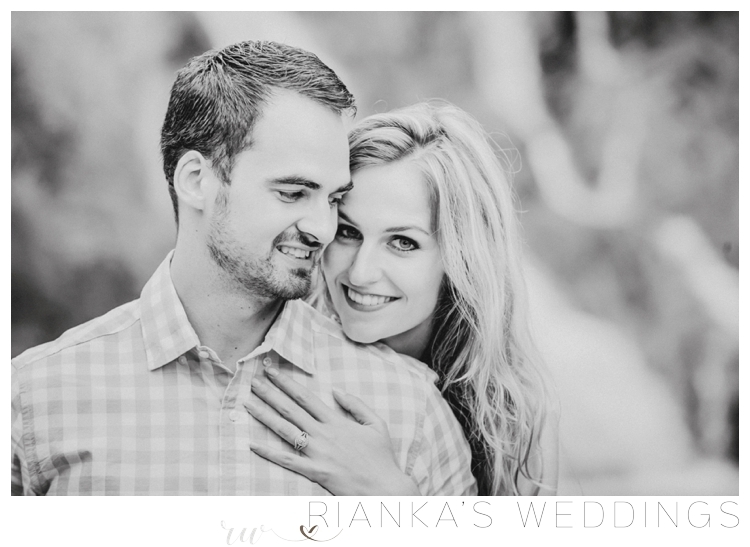 So thrilled to be sharing the engagement shoot of Quinton & Bianca who is getting married in March this year. 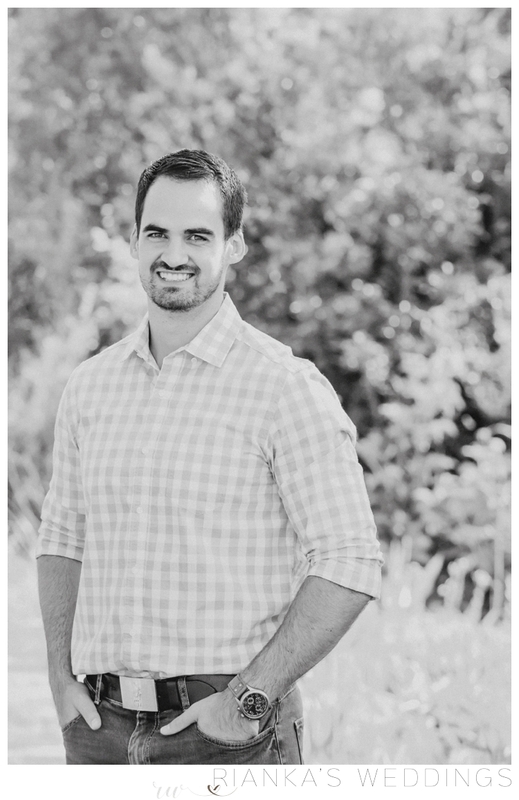 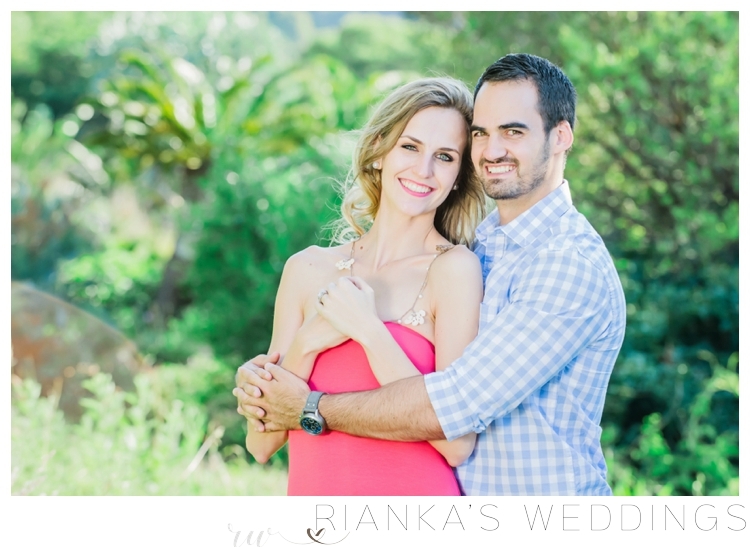 I can’t wait for your Wedding day! 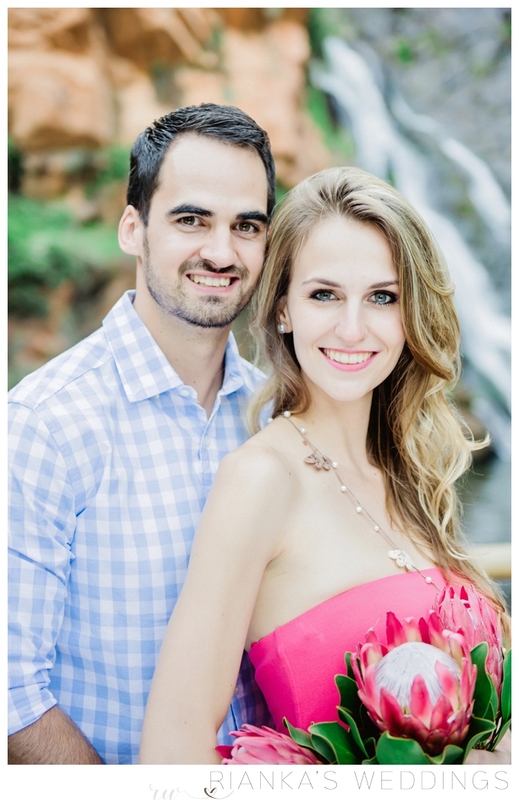 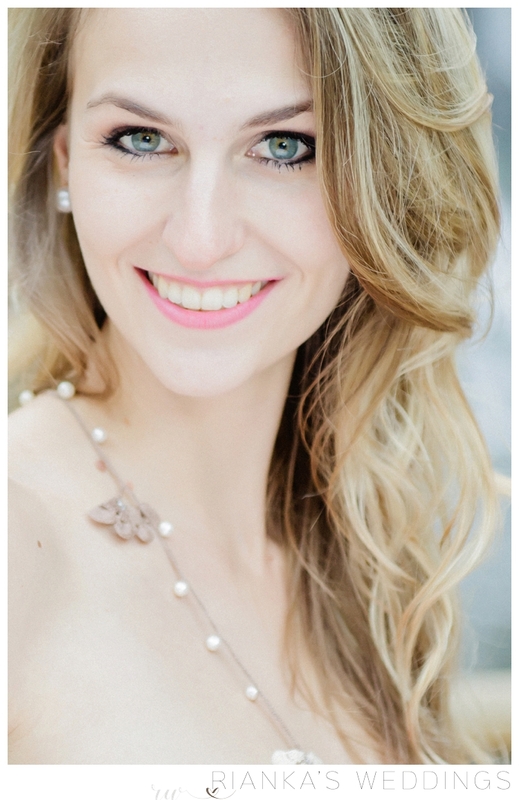 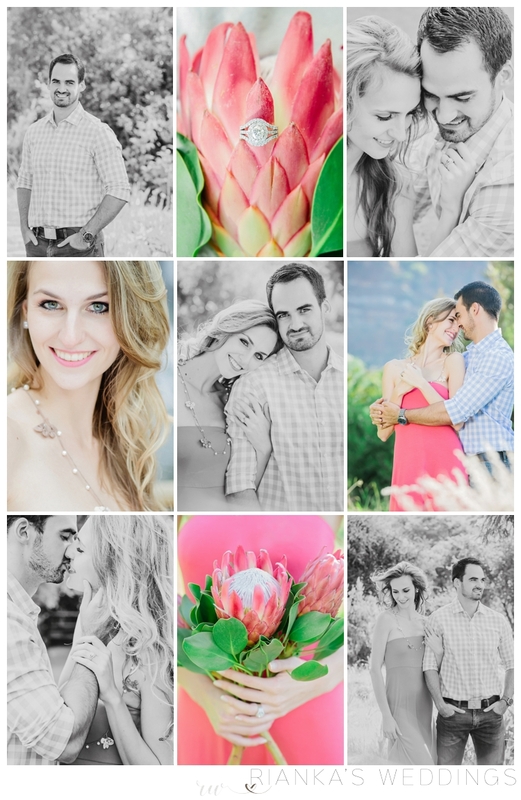 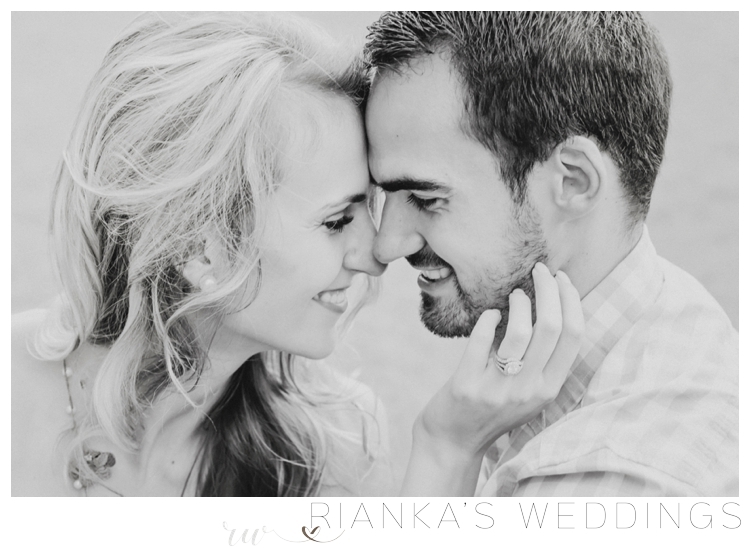 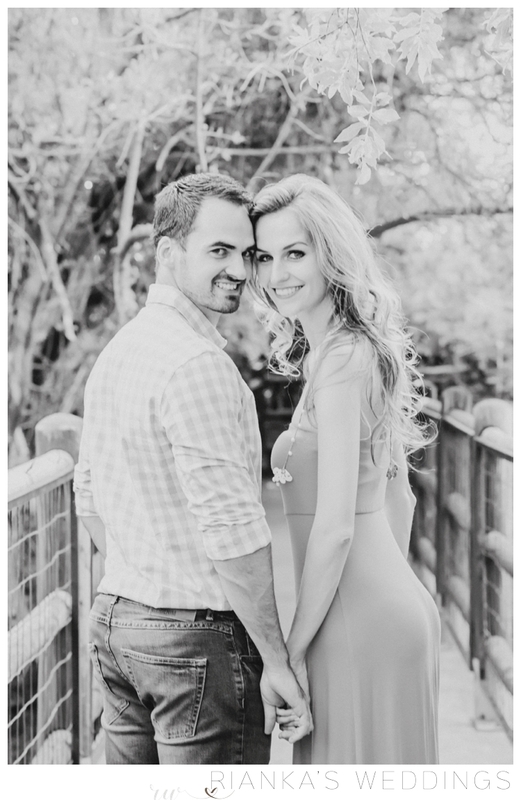 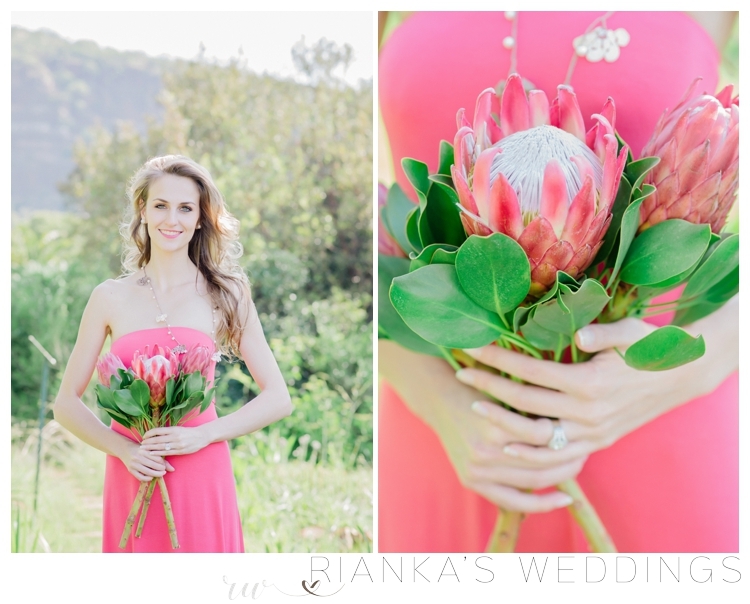 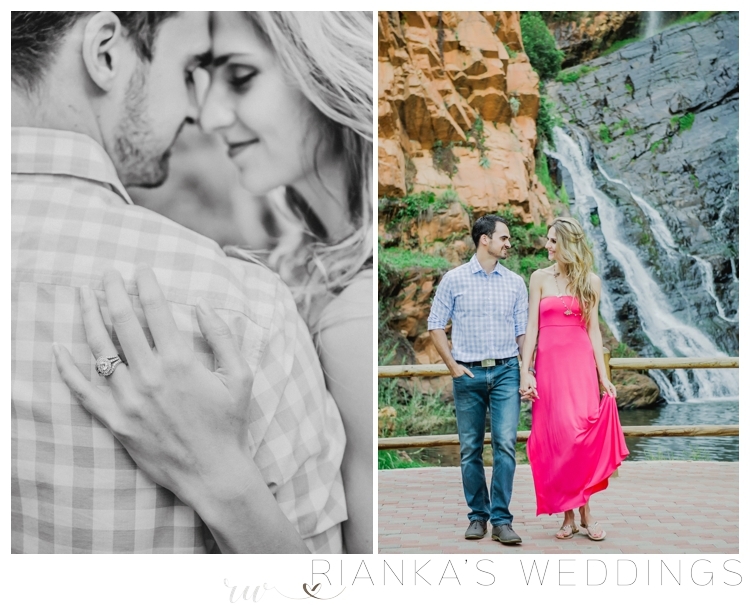 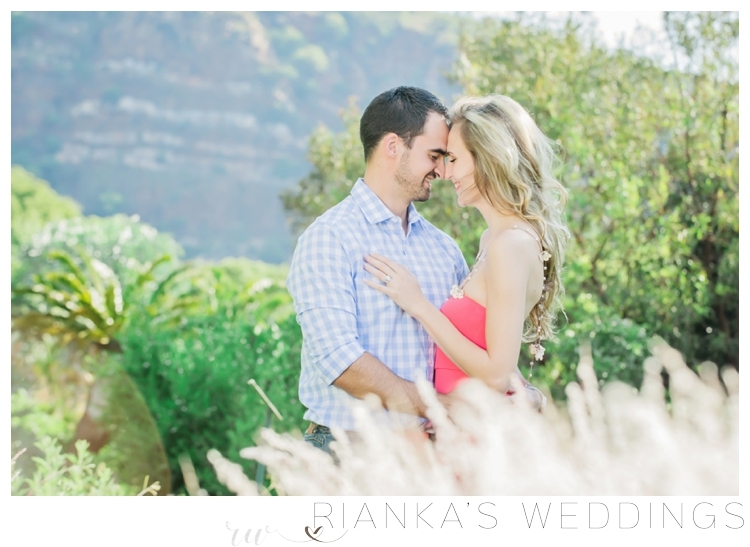 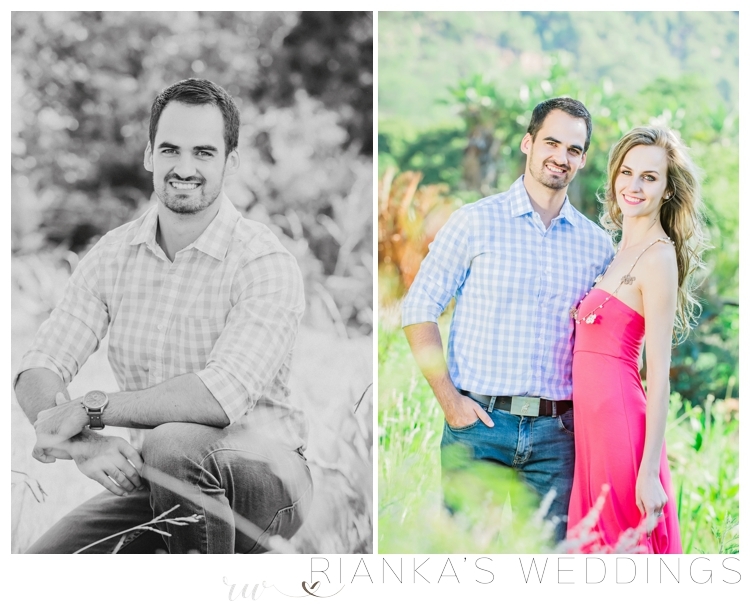 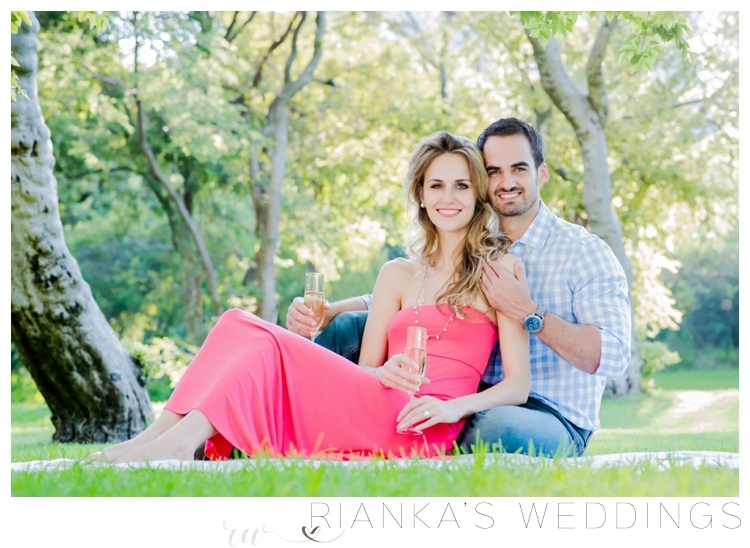 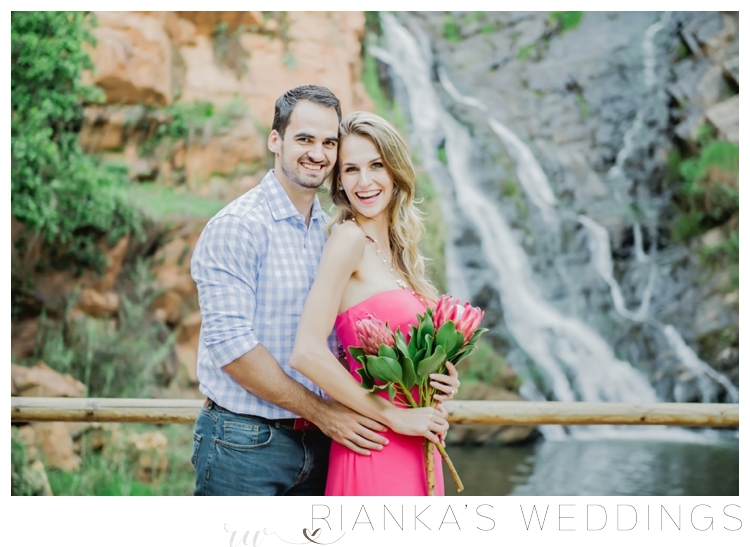 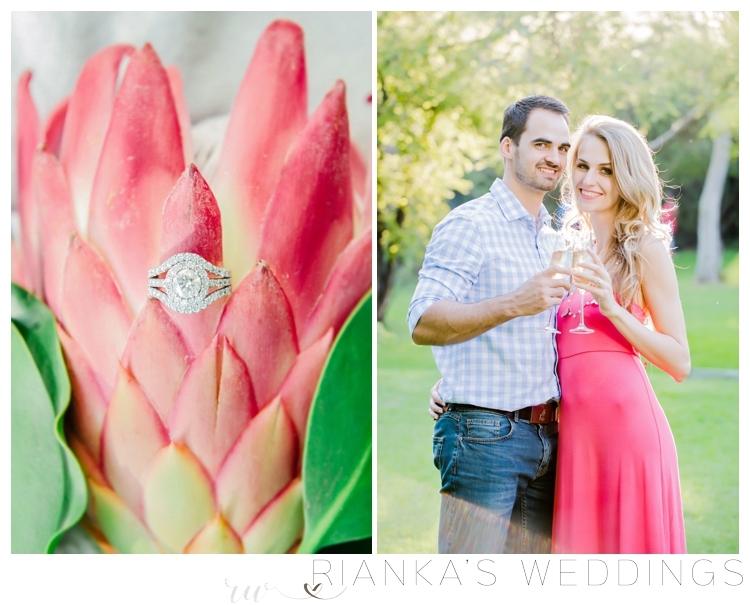 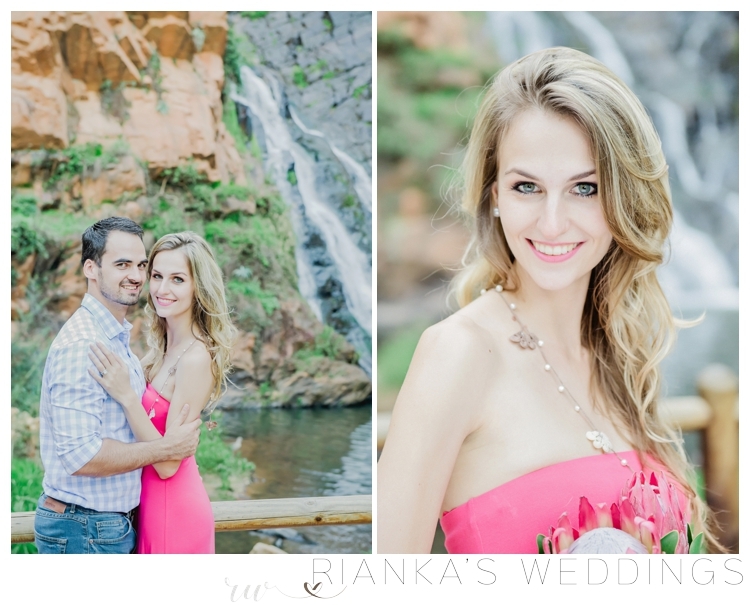 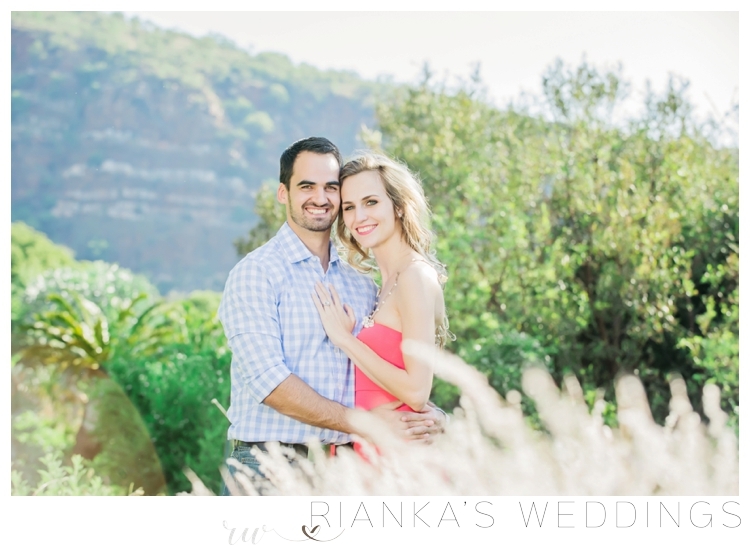 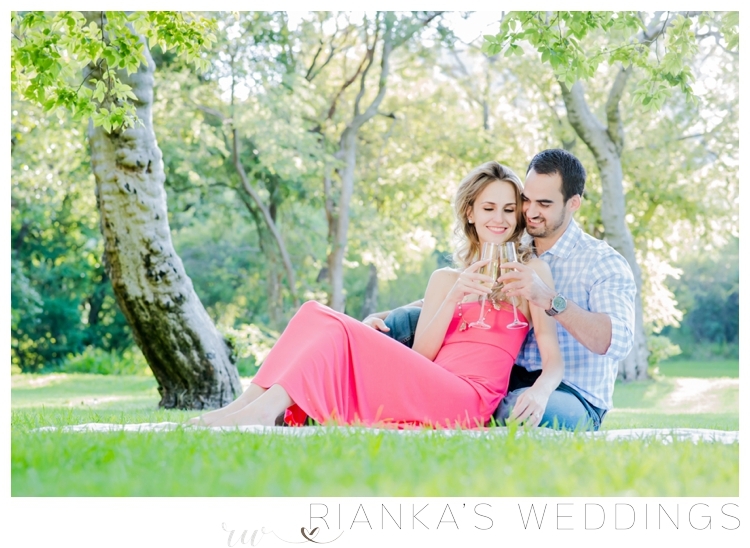 Here is a few of our favourites from your recent engagement shoot.